We are excited to announce that attendees of Ignite 2018 will be the first retailers to place orders for the AutoScale100. Submit your order on-site and receive your AutoScales before anyone else! 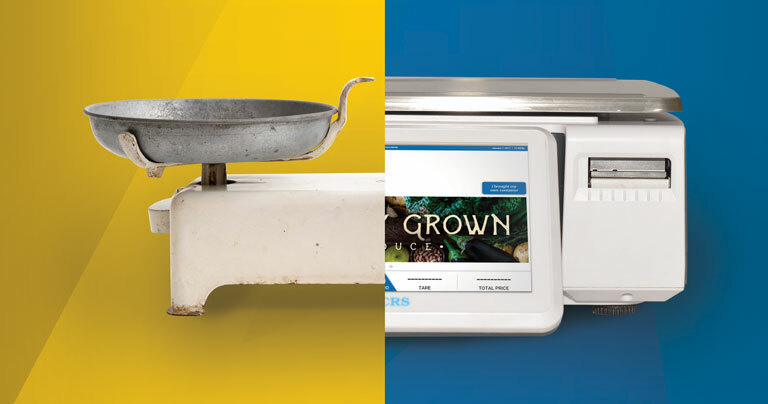 With the AutoScale100, the way retailers use scale technology is about to change forever. Sophisticated design meets an easy-to-use interface in the industry’s only native POS scale solution… and it’s almost here. Simplicity comes naturally with AutoScale100. The plug-and-play nature of CATAPULT® means that the AutoScale100 is native to the point of sale. As soon as it’s activated, all pricing and label information in your POS automatically extends to your scale. Retailers can rest assured their stores have up-to-date information at every touchpoint. Don’t miss your chance to take advantage of this exclusive offer and join us on the front line of the retail revolution! Register for Ignite 2018 today.